Managing schools is about shaping a vision for academic success for all students. It is about creating a climate hospitable to education and improving instruction & learning and building a committed team. It’s about managing people, data, resources and processes. It is about cultivating leadership in others, about bringing happiness to students & parents, about improving school reputation & establishing leadership. Though seemingly onerous, schools overcome such challenges every day and yet, managing information on school operations often remains a struggle. Fortunately, with Schoolink schools can now overcome this challenge as well. The benefits of being on Schoolink are many & multifarious for different users. Schoolink creates harmony and trust and bring transparency in the complete operations of the school. Schoolink is a cross platform APP meant for schools for better communication between School, Teachers and Parents. The APP has a desktop version for admin of the school from where all school updates, news, and events can be updated. The admin has total control of everything related to the school. 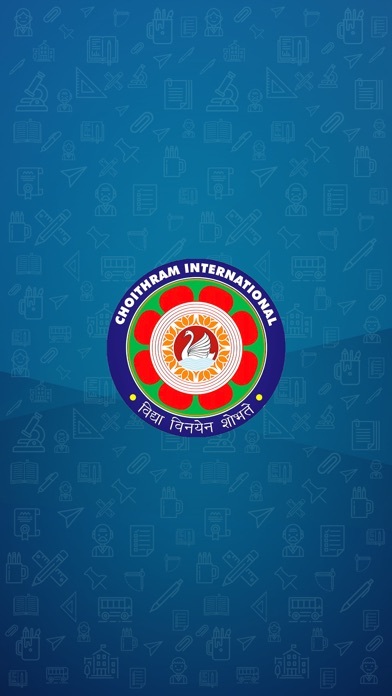 The APP has features of tracking all historical data of students and parents. 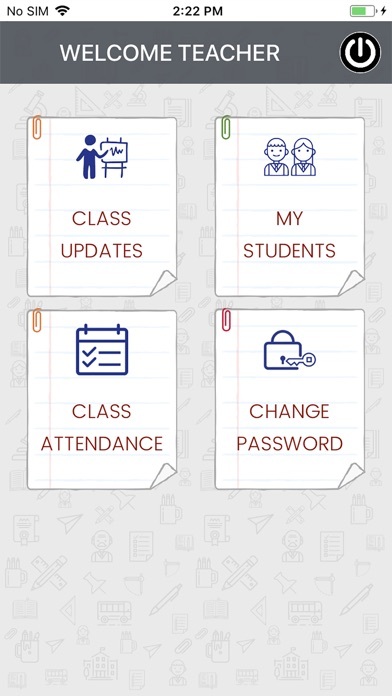 Teachers can update class work, home work, class updates and activities. 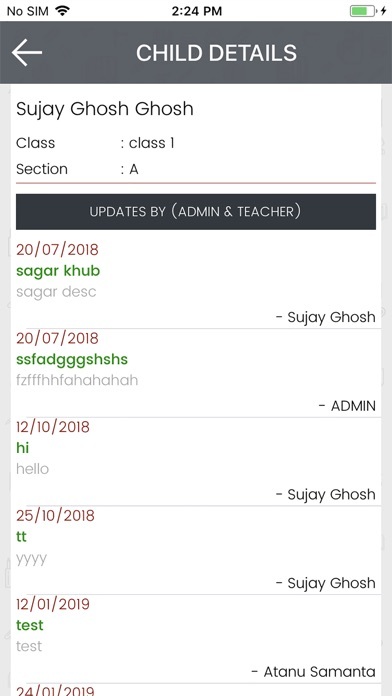 Parents can get real time update of all the updates by the school and the teachers. They will also be able to access all events, news and gallery for photos. It also empowers the schools to be eco-friendly and reduce the use of paper and work seamlessly in a smart environment.